Are you up for the challenge of helping create a video game? Global Game Jam is the world’s biggest game-creation event—“a hackathon focused on game development,” as its organizers say. 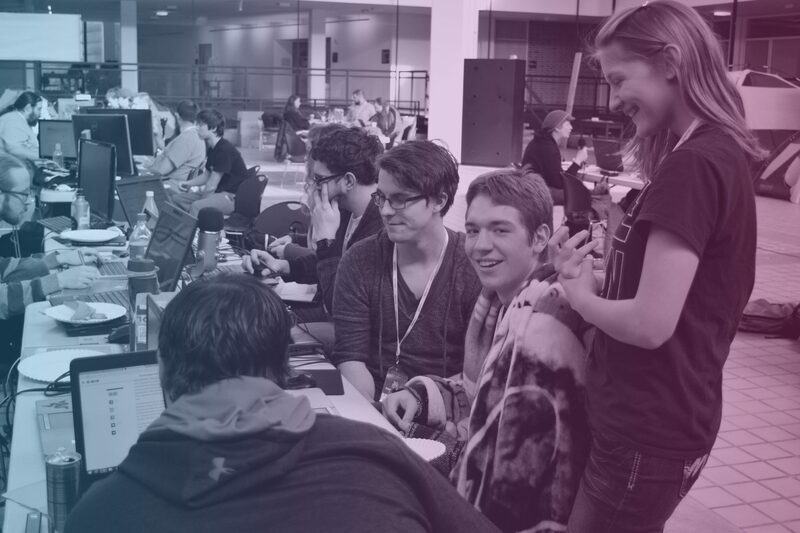 Just like a group of musicians comes together for a jam session, Global Game Jam brings game-minded creators together with the goal of creating a game. The catch? Participants only have 48 hours to create the whole thing. Minnesota tech nonprofit Glitch is once again hosting an official GGJ outpost in the form of Gamecraft, and we’re happy to announce that Twin Cities Geek is supporting as an official media partner for 2017! 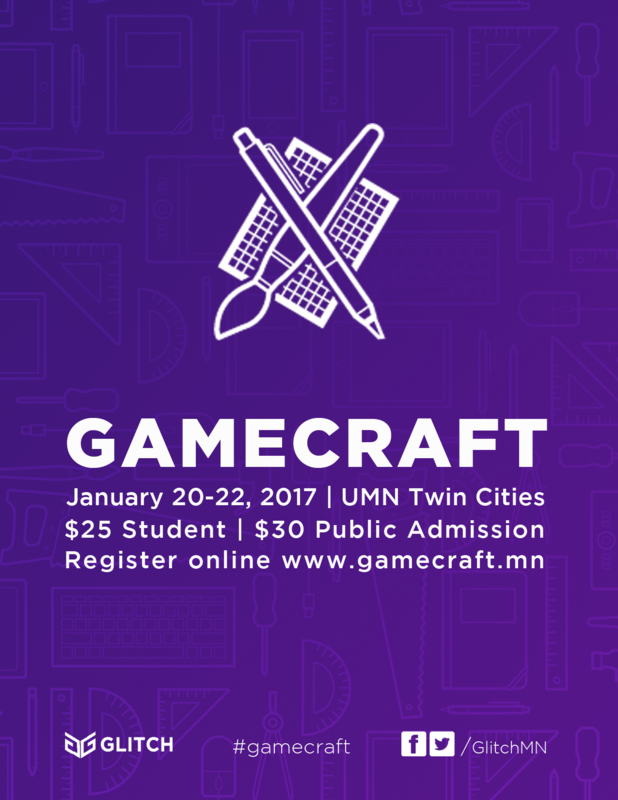 This event, which takes place on the University of Minnesota campus January 20–22, 2017, is open to people of all skill levels—no game creation experience required. In addition to programming, participants can take up roles as artists, musicians, audio designers, producers, writers, level designers, creative directors, and more. Glitch is expecting over 400 participants, or jammers—will you be one of them? Jammers will get dinner and drinks during the January 20 opening ceremony, and the weekend also includes coffee, tea, and breakfast to sustain you through your game-creation marathon. You can visit gamecraft.mn for more information, and expect to hear more about Gamecraft from Twin Cities Geek in the coming weeks!